Derek Bettencourt joined SC Fuels in 2000 along with the acquisition of the Fuelman license in Southern California. While at SC Fuels, he has served as District Sales Manager, Regional Sales Manager, VP of Sales, and General Manager. 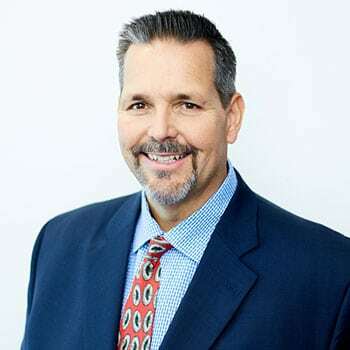 Throughout his tenure, Derek has been an integral part of several critical initiatives including a fuel card platform conversion, numerous acquisitions, and strategic planning, all of which have made Cardlock Fuels System, Inc. one of the largest fleet fuel card providers on the west coast. Additionally, Derek manages relationships with key vendors such as US Bank/Voyager, CFN, and Pacific Pride. He is driven by providing the best customer experience possible. Prior to joining SC Fuels, he spent 6 years with Quaker State Oil, first as a territory manager and then as a distributor manager. Derek earned his Bachelor’s degree in Marketing from California State University, Fullerton.